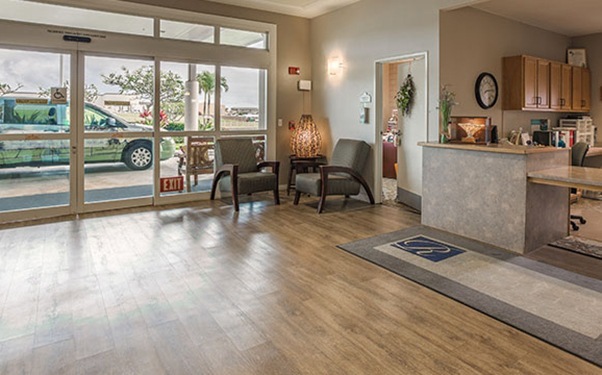 Regency at Puakea, located in Lihue on the beautiful island of Kauai, offers Retirement and Assisted Living options with compassionate care in a professionally managed, carefully designed retirement community. Our focus on wellness and enabling residents to remain as independent as possible provides the perfect alternative for seniors who can no longer live on their own. Our Regency Moments Memory Care Program allows residents with Alzheimer's disease or other forms of dementia to live with dignity in a loving and secure environment. 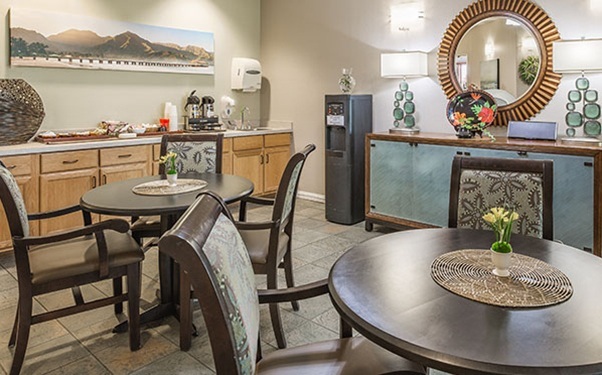 Whether the search is for a short respite stay or a long-term living option, we invite you to visit Regency at Puakea and experience our commitment to bringing independence to living and quality to life. Discover the countless benefits that Independent Retirement Living can bring! We offer maintenance-free residences in a positive atmosphere filled with activity, healthy meals, social events, educational opportunities, and wellness options. Living in our retirement community means having more free time to travel and do the things you love. Our private apartments vary in size and we offer several floor plans. Memory loss can be a frightening and challenging experience. We understand that moving a loved one into a senior care community is often a difficult decision. Our Regency Moments Program seeks to recognize each resident as the person they have always been and continue to be. 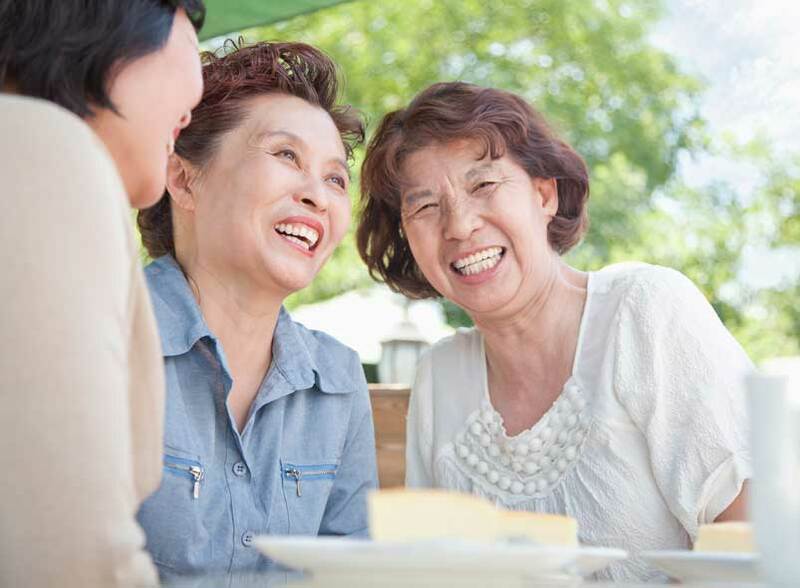 We promote wellness, encourage socialization and focus on fostering feelings of self-worth with an emphasis on each resident’s specific strengths and abilities. Our Assisted Living Program is designed for people who are still reasonably self-sufficient, but need a higher level of care than independent living provides. We meet with each resident and family to conduct an assessment prior to move-in. We recognize that each resident is an individual with unique needs and preferences and strive to maintain the highest level of choice, dignity, privacy and respect. While many families and caregivers enjoy caring for loved ones at home, sometimes the physical, emotional, and financial toll can be overwhelming. Our Respite Care Program offers a short-term temporary residence solution to give dedicated caregivers a chance to rejuvenate knowing that their loved one is in a comfortable, caring environment. Residents at Regency at Puakea enjoy beautifully appointed living spaces, delicious meals, engaging social activities, and outings to Lihue. 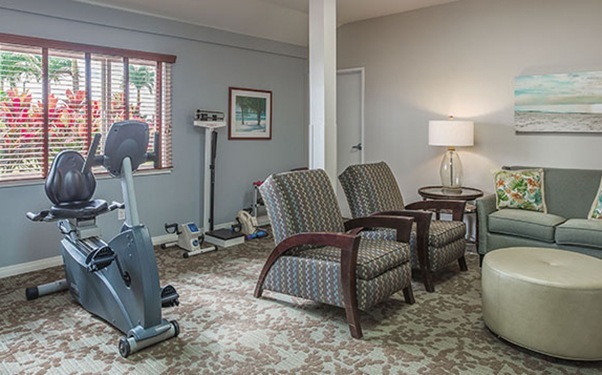 The Regency at Puakea was more than just a retirement home for our parents, a home away from home. Your reputation help to make our decision an easy one and once our parents were settled in, we experienced the staff's professionalism, personalized attention, follow up, gentle caring and genuine love, coming from the hearts of every one of your employees. Our parents were treated like a member of their own families. Birthdays, anniversaries, holidays and outings were made to be very special. It was comforting to know that everything was being done to help make our parent's final days special and their quality of life at its best. After four plus years we will never forget the "Regency", all of you, and the many memorable moments we had, both happy, challenging and sad, together. It is because of your Ohana our parents were happy till their passing and for that we will be ever grateful to you all. Thank you for making their lives "together" so very special. They have been a part of our lives for over 68 years and we will miss them very much. 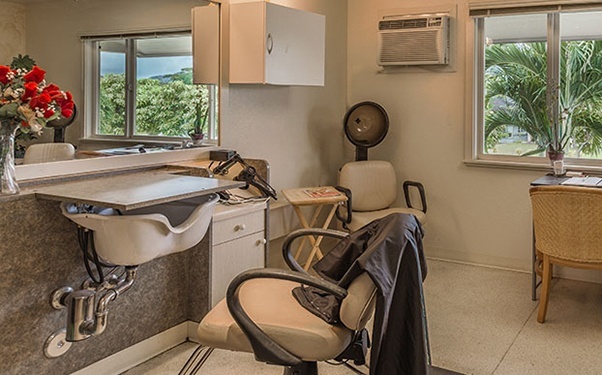 We are located on the lush Hawaiian Island paradise of Kauai in the heart of Lihu'e Town, close to Kukui Grove Shopping Center and neighboring Puakea Golf Course. 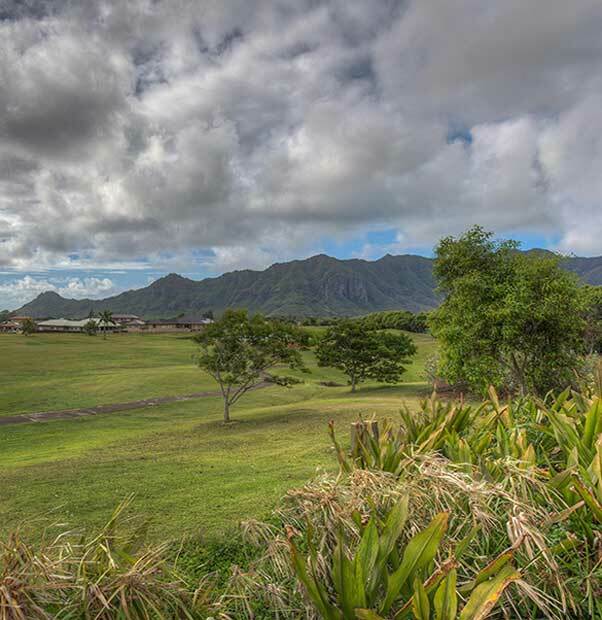 Regency at Puakea is the ideal senior community for families living in Waimea, Lihu'e or Hanalei.